MCKINLEY. 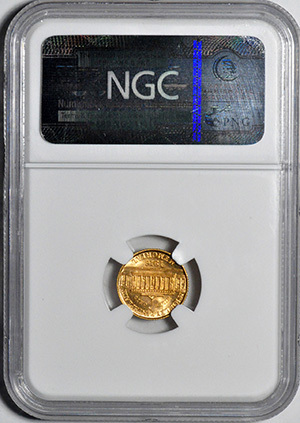 ONY 6 GRADED HIGHER AT NGC. 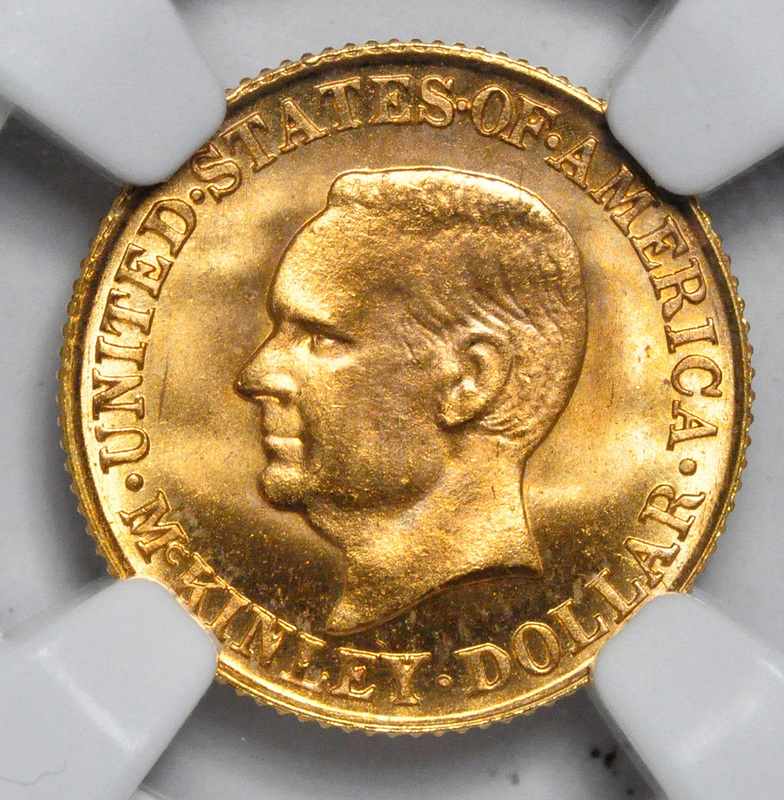 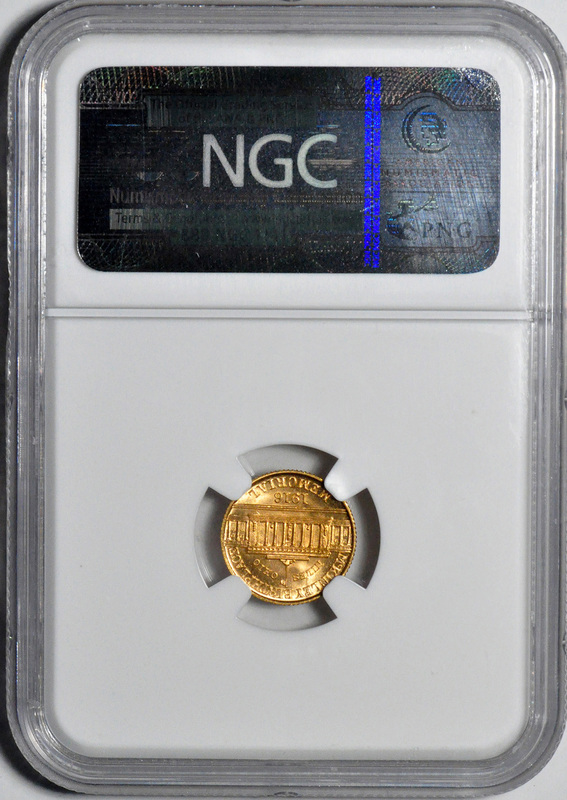 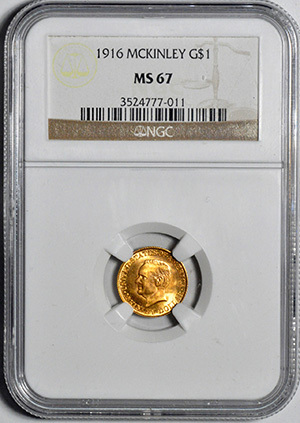 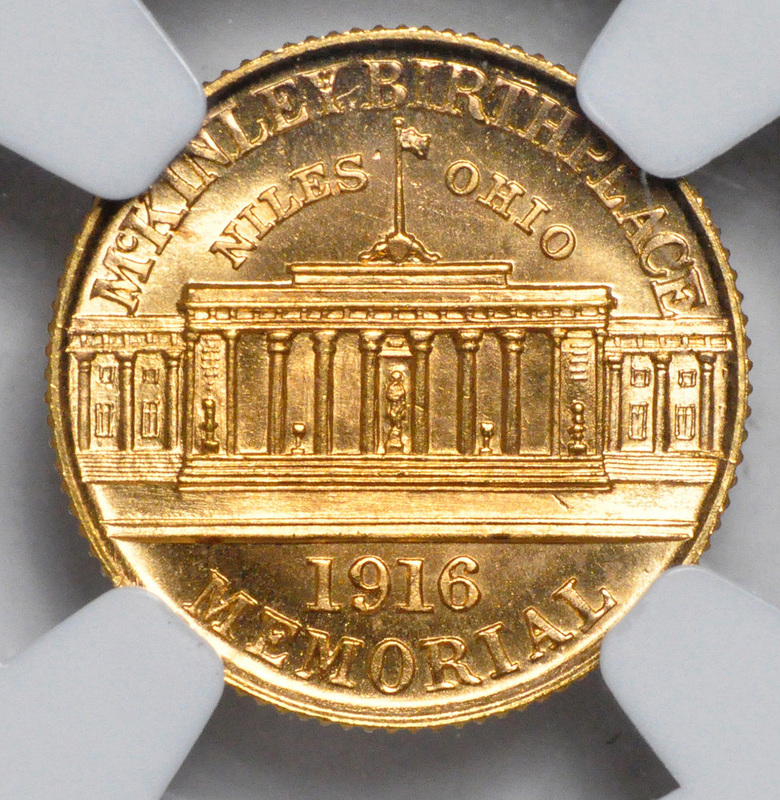 In 1916, a gold dollar was minted to commemorate the fifteen year anniversary of President McKinley’s assassination at the 1901 World’s Fair held in Buffalo, New York.